India is a country of rich cultural heritage. This is the only country where you would find different people doing the same things differently; celebrating the same festivals in a different manner. That is why India is known for its unity in diversity. We are here to list out the best places one must visit in their lifetime. India is a mystery is its own self. Nature has gifted a lot of its jewels to this country. One would find here tranquillity at a place and at the same time can get excited about the hustle bustle around in another place. There are deep seas to conquer and large desert lands to trudge upon. At some time you would find people fasting and stay starved and at another time one can find people enjoying the delicacies. 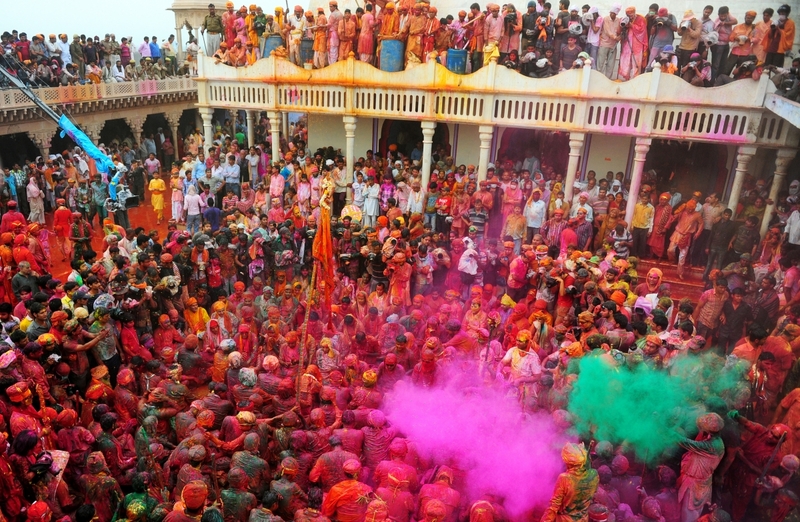 India is a place which cannot be completely absorbed is just one visit. With every visit, one would find newer horizons to explore. Here I have provided a list of the best places which a person should visit once he/ she is in India. Lets look at the best places in India further. The name itself says it all. A national monument and one among the wonders of the world, this monument will make you wonder about its unique architecture and minute detailing which were done decades ago when people used their two hands alone to construct this. It is the tomb of Mumtaz, the beloved queen of the then Mughal leader Shahjahan. He loved his wife so much that he made this beautiful tomb for his wife after her death. How can a desert be white? India has it on its west coast. 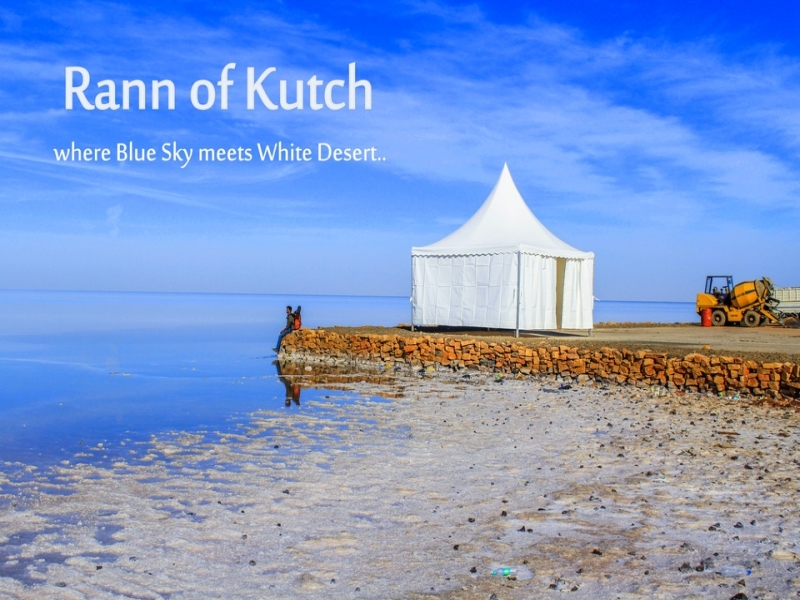 It is known as the Rann of Kutch and is a seasonal salt marsh located in the Thar Desert. It is completely white like snow and the place is also known for the Rann Utsav which happens in every November. 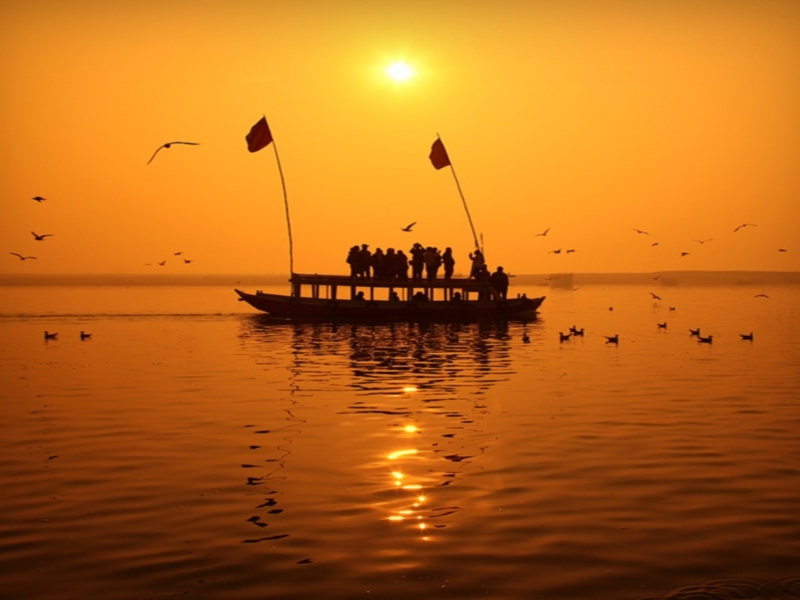 To observe the serenity of the most pious river on earth, one must take the sun boat ride along the river Ganges. This ride happens early in the morning just before sunrise. There is a famous parathawala in the capital city and one must visit this place if tasty food tingles your taste buds. 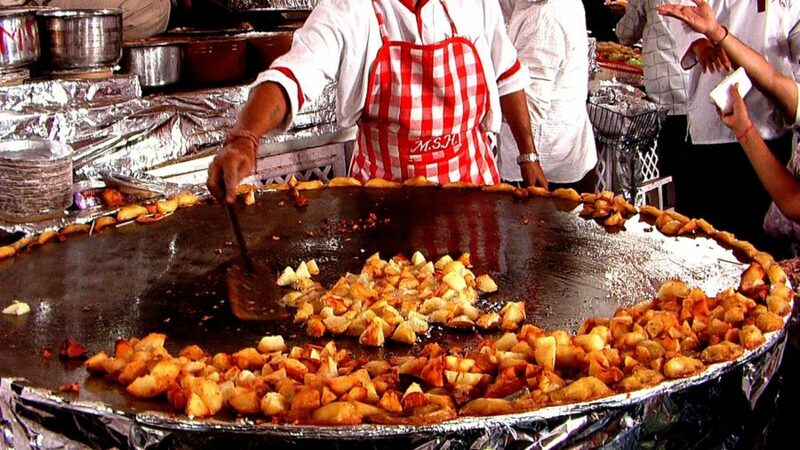 The chandni chowk market is the place for all foodies and you can find a lot of food to satiate your taste buds. This is another structure in the country which would blow you off with its unique and impressive structure. 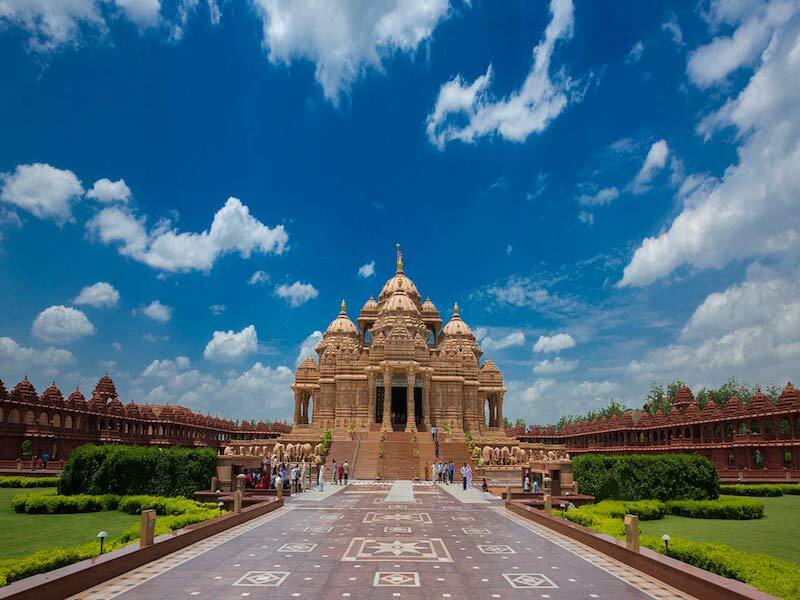 It is a massive temple constructed by several thousand artisans. The temple has a unique appearance outside and once you go inside, you will find detailed carvings from pillars to huge fascinating domes, each telling you a lot about Hinduism. If you arrive here after sunset, you would see the temple beautifully lit up. 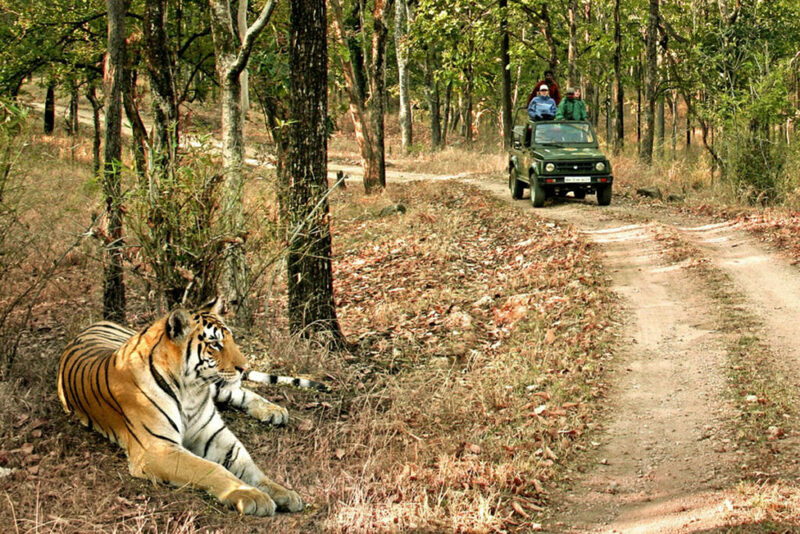 If tigers are the main attraction to you for visiting India then you should go to Bandhavgarh Tiger Reserve. According to 2014 census some 214 tigers were spotted under the circumference of 453KM. Stay calm and relaxed with the ride in the clean backwaters of Kerala. 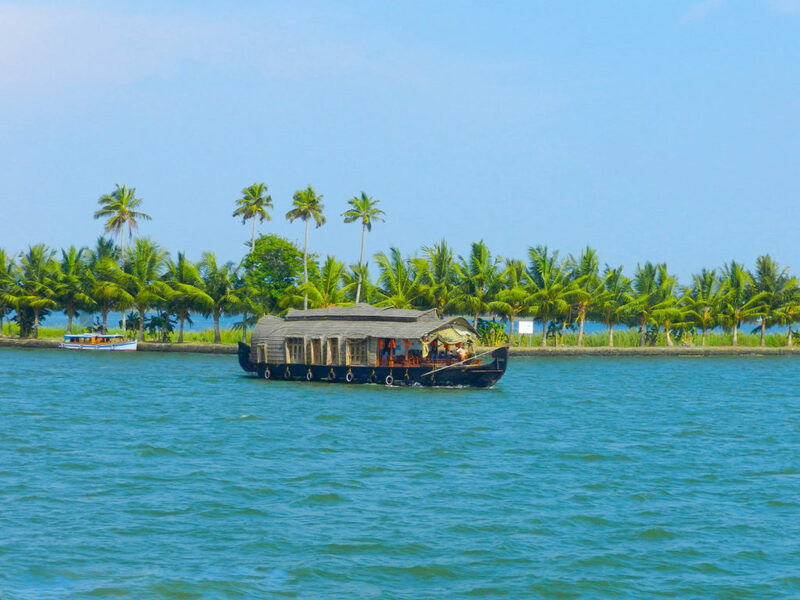 The backwaters are nothing but a chain of lagoons and lakes parallel to the Arabian Sea coast popularly known as the Malabar Coast. Goa: If you wish to visit a beach but want to stay away from the crowd that always throng beaches, then this is the place for you. 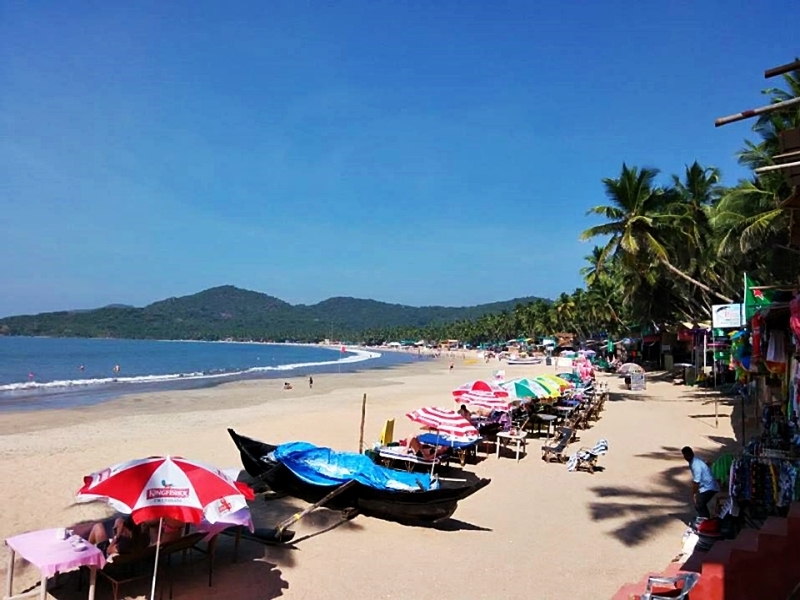 This beach is located in the state of Goa and it provides you a welcoming setting of a village which has huts at a walkable distance from the beach. 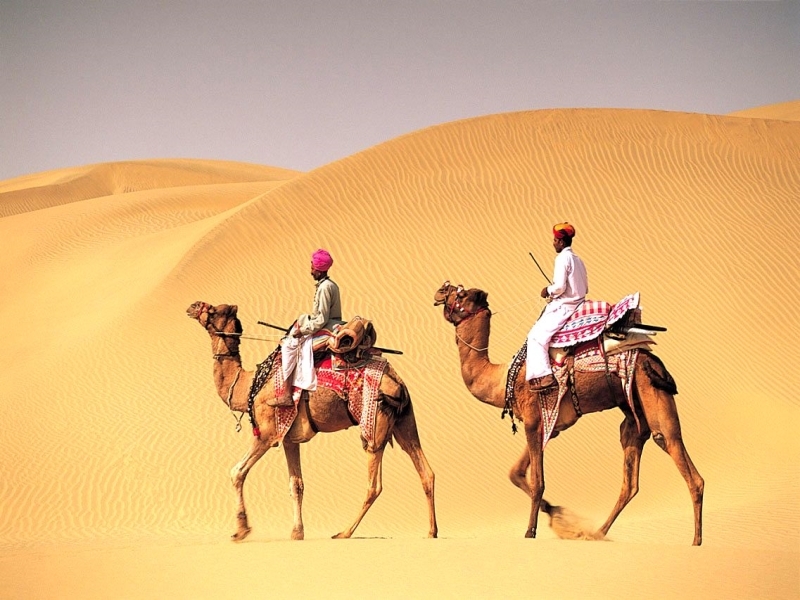 One must go for a camel ride in the deserts of Rajasthan enjoying dal and chapati cooked on an open fire. Last but not the least at any Indian visit one can find many Indian festival like Holi, Diwali, Baisakhi, Ganesh Chaturthi, Eid and many more. Try to enjoy it with the localities and they shall give you the best memories of your visit to India. 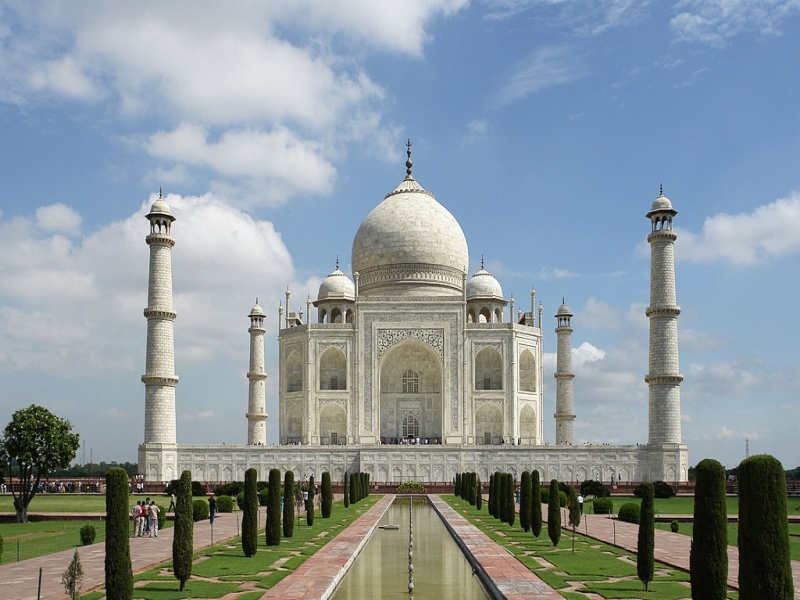 Hope you get an idea of the places to visit in India on your next trip. Keep watching this space for more interesting updates.